Is often assumed that herbs are not likely to cause any harm to our body. This is certainly a misconception. Herbs can cause adverse effects in the event of an overdose. Also, some herbs could cause adverse effects in individuals affected by specific medical conditions. Thus, it is vital to seek advice from a natural practitioner before you start taking herbs. Senna is a herb that is commonly used by individuals affected by constipation. Senna is a genus of large flowering plants that comprises more than 300 types. It is also called Cassia senna, India senna, Alexandrian senna, and Khartoum senna. It is a member of the bean family, and is native to China, India, and Pakistan. For centuries, the leaves and seeds of senna have been collected for their therapeutic properties by various cultures. Compounds called anthraquinones which are present in the leaves and pods of senna, are exceptionally powerful laxatives. Since senna fruit is believed to be gentler than the leaves, the American Herbal Products Association (AHPA) advises the labeling of products made from the leaves, and has warned against the long-term usage of senna leaf. This herb is also available over the counter in the form of capsules, tablets, liquid extract, and dried root. Senna is an FDA-approved non-prescription drug. It can be taken by adults and children aged 12 and above for the treatment of constipation. Some brands offer 8.5 mg and 17.2 mg tablets. The usual daily dose for adults is 17.2 mg. It's recommended not to take more than 34.4 mg per day. In case of kids, a daily dose of around 8.5 mg has been observed to trigger a bowel movement daily. A daily dose of 17 mg is suggested for treating constipation in senior people. It must be noted that senna is a stimulant laxative. However, it is a good idea to use it only after consulting with your healthcare provider. Senna is recommended to be used only for 7-10 consecutive days. Prolonged use might turn into reliance on senna for normal bowel movements. This condition is known as the 'lazy bowel syndrome', which means you would be unable to evacuate your bowels without stimulants. Senna use, if continued for longer period of time, might result in dehydration, worsened irregularity, pigmentation of the colon, and enlargement of the ends of fingers and toes. In addition, prolonged use could cause osteomalacia, weakening and softening of the bones, and arthropathy, a type of progressive joint disease. Is also known to disturb the balance of electrolytes, by decreasing the levels of potassium. The long-lasting use of this herb could give rise to symptoms such as weight reduction, muscle wasting, fatigue, and weakness that could be associated to a disorder called cachexia. Studies have revealed that the long-term usage of anthraquinone could put one at a risk of developing adenomas and cancer. An overdose might also cause bloody diarrhea and throwing up. 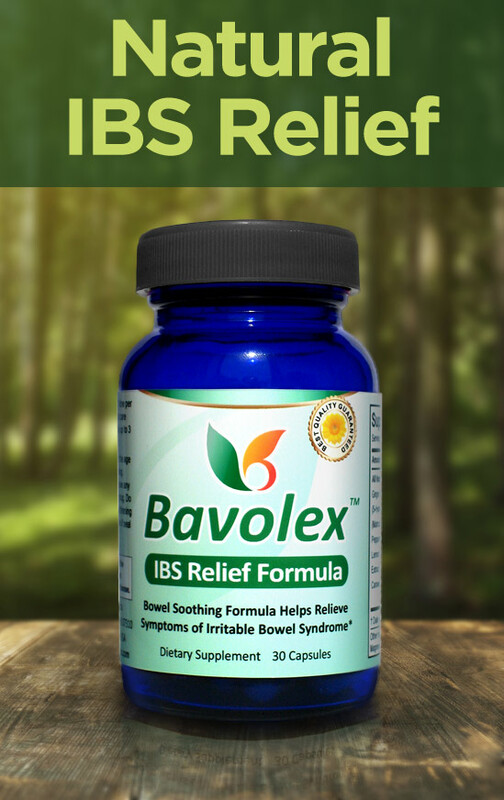 There are numerous signs or symptoms that may inform that you have actually acquired IBS or Irritable Bowel Movement. Some of the most common symptoms are stomachache, abnormal bowel movements such as constipation, LBM or a combination of the two, stomach cramps and bloating. There are a lot of causes that may lead to these symptoms but the one that you may check first is your food intake for that day. When you ate something that can cause your digestive tract track to produce too much gas, then IBS might be expected. Having an organ that is not working well is something that might interrupt the capabilities of your body to do its task properly. And on this case, your bowel movements may be abnormal. This may lead to stomachache or constrain that is similar to menstrual cramps. However, this condition is not that serious. There are treatments in the house that you can do to help relieve the pain, although one sign that you have IBS is if the pain is eased by defecation. One should remember that serious and sharp pain in back is a serious sign and should not be ignored. If it persists for more than a couple of hours, one should consult the doctor immediately. If the pain is triggered due to sprain or sudden straining of any muscle, painkiller medications or sprays can be used for temporary relief. In case of herniated disc, nerve damage, injury, etc., hospitalization and surgery may be required. Kidney stone treatment depends on the size of the stone. In case of smaller stones, medications are useful, whereas in other cases, a surgery is required. Bed rest and painkiller are prescribed to relieve pain in the back during pregnancy. There are also certain back works out that aid in giving relief. Guyana, two girls aged 3 and 5 died in 2009, after consuming senna pod tea in combination with an antidiarrheal medication called Lomotil and bush tea. Their death appeared to be caused due to electrolyte imbalance and acute dehydration due to senna overdose in combination with the use of the antidiarrheal drug.